Practice Tests for PARCC (Partnership for Assessment of Readiness for College and Careers). Our hard work and practice never goes on vain and always reflects on the result. The more you practice the more you grow and also able to analyze your weakness and strength. Practice tests are designed to get you accustomed to the actual exam pattern. PARCC Tests are administered online but there is also, paper and pencil version available for the schools that not prepared for the computer-based versions. Right Device and browser – Make sure that you have the right device and browser to take the practice tests because PARCC Tests are not compatible with the all the devices. Take the quick tutorials – Quick tutorials will help you to know about the test question and pattern of the actual exam, also you will understand about the proper navigation of the through the test’s question. Paper practice tests – Try out a paper practice tests and find the main page of the practice tests to try. Just you need to view or print the PDF to take this practice test. PrepAway a well-known PARCC practice tests platform.It’s a web-based tech platform that displays sample questions and practice tests items in ETE format and is a great help for the students, and educators to successfully complete PARCC assessment. The resources provided by PrepAway are accessed by candidates, parents, teacher, authors and textbook publishers to know more about PARCC Assessment and raise the awareness about it. The materials that are included in released items are guides to scoring, scoring rubrics, answer keys, released items sets, standards alignment, and student’s response – scored and annotated. In the Partner Resource Center anyone can find a significant number of questions and support instructional resources. These sample questions will help the students for exploring more about PARCC Sample Assessment and to check their preparation status. Make sure that the student who is going to take PARCC Assessment has the basic knowledge to operate the device in which they are going to take the actual PARCC Assessment. It will be better to test on the same device before the exam, so avoid any inconvenience during the actual test. In some schools, assessment is taken on desktops while some takes on iPads, so students must know the troubleshooting tricks. There are three types of questions asked in PARCC evaluation. There are many types of intelligence: some argue that it is more important to have high emotional intelligence than highly developed cognitive abilities, while others consider it important to have a balanced mix of both. However, the psychologist Shane Frederick says that three questions are enough to know if someone is a genius or not. 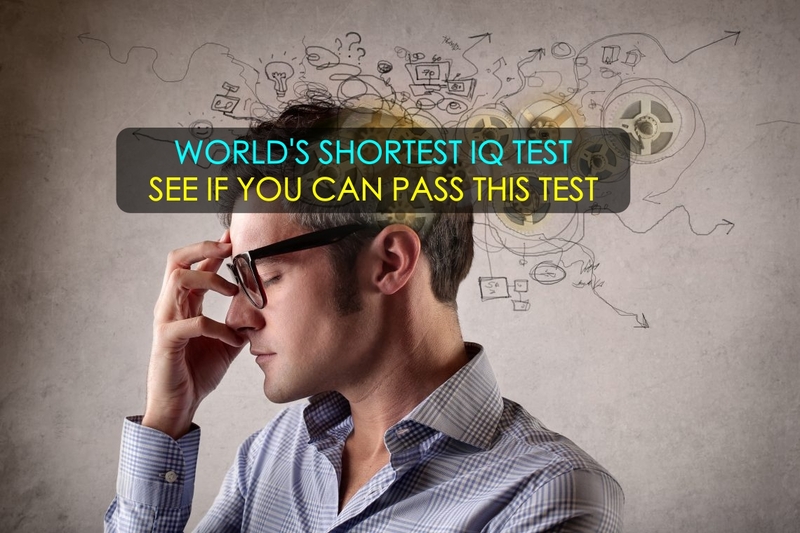 Frederick is the creator of the shortest IQ test in the world, the CRT. The test is designed to test your capacity for analysis and reasoning, so you will have to ignore your most impulsive side. The questions seem simple and obvious … but beware, they are cheating! 50% of Harvard students were unable to answer one of the three questions correctly, and the same percentage of mistakes was found in other prestigious universities such as Princeton or MIT, where the brightest minds in the US are supposed to study. In other American universities, only 20% of the participants were able to find the correct answer. As the author Daniel Kahneman explains in his book ‘Thinking, Fast and Slow’, the key is to ignore your intuition and to stop for a moment to reason your answer. However, the faster you respond the more genius you will be. You dare? A ball and a bat cost 1.10 dollars in total. The bat costs 1 dollar more than the ball. How much does the ball cost? If 5 machines take 5 minutes to make 5 gadgets, how long would it take 100 machines to make 100 gadgets? In a lake, there is a plot of water lilies. Each day the size of the plot is doubled. If it takes 48 days to cover the entire lake, how long would it take to cover half the lake? The correct answer is 0.05 dollar. Maybe, like many, you said 0.10 dollar; however, this is incorrect because if the ball cost 0.10 dollar the bat would cost 1.10 dollar (one dollar more) and together they would cost 1.20 dollars. On the other hand, if the ball costs 0.05 cents and the bat 1.05 dollar together they will cost 1.10 dollars. The correct answer is 5 minutes. Maybe your instinct told you it’s 100 minutes, but this is incorrect. The question reveals that each machine takes 5 minutes to make a contraption (5 machines make 5 gadgets in 5 minutes, one gadget per machine) then 100 machines would take 5 minutes to make 100 gadgets. The time is the same, if we have 100 machines 1 device per machine equals 100 devices in 5 minutes. The correct answer is 47 days. You might think it was 24 days, but if the plot is doubled every day a plot that covers half the lake would only take a day to fold and cover it completely. Do you want to continue testing your intelligence? We’ll give you more tests like this in the upcoming articles. Stay tuned to Alltop9.com for more knowledge like this. Do you have a stage fear? Are you scared of speaking in public? Then do not worry at all. In this article, we will review some of the most important and simple techniques which helps you to overcome these type of situations. By applying these techniques in your life you will be able to speak in publish without fear, participate in conferences and your work meetings. Ultimately, you will be able to cross the line of fear. The Glossophobia or speech anxiety is the fear of public speaking. Its etymology comes from the Greek γλῶσσα glossa, that is, the tongue, and φόβος Phobos, fear. There are many people who suffer from it. Nowadays due to insecurity, little experience with similar moments or an insecure character, nervousness are suffering from stress. Some speakers fail to hesitate, stumble over words, remain blank, have a too monotonous tone, do not handle body language, suffer from creative blockages or abuse the phrases in their speech, which must be consistent, well articulated and generate interest and hook in the audience to which they are directed. According to various studies, 75% of people experience some degree of anxiety or nervousness when faced with public speaking. To solve this problem and improve your presentation style, here are some tips that will allow you to make your presentations more effective and impactful. To practice your presentation, it is important to write the lecture or talk, either in a schematic or script. In this way, you can offer a more fluid, confident and impactful presentation. Do not forget a good storytelling and betting on a close and natural language, as with the TED talks. It is always a good idea to analyse yourself. See how you would look when you are on stage and talking by recording it. Before the meeting or a conference, try recording yourself, preferably video to observe your body language and do changes if you find any. As for the audio, study what your defects, blocking moments and polish them little by little. Ask someone in your environment to witness an essay and to give a honest feedback to correct your problems and give a final return to your talk or presentation before facing the audience. As happens with musicians or theatre authors, the essay is the basis on which to limit insecurities, perfect your oratory and provide an impeccable presentation. Take time to delve into the content, find attractive structures to tell what you want and rehearse in front of the mirror your gestures, your prosody and your intonation. 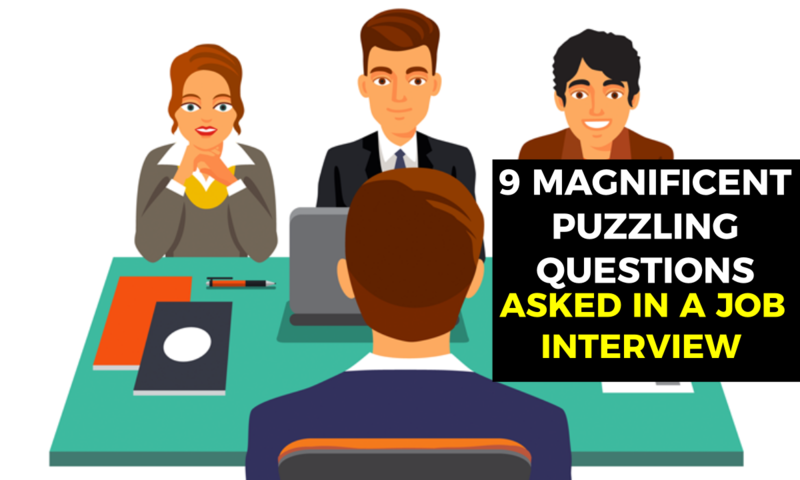 The interaction, the surprise factor, the questions and examples will serve to connect closely with your audience. Mention a person from the audience, discuss issues with them and generate direct and powerful commitment to someone present in the room, so you can better capture the attention of others. That is it! By implementing all the above tips you will be able to lose the fear of talking in publish and gain self-confidence which you lost before. There is nothing to fear about, they are also humans after all. Everyone has their own flaws. All we can do it try ourselves and bring the best out of us. I hope this article will help you to overcome all the fear you have before. Share your experiences with us in the comment section below. 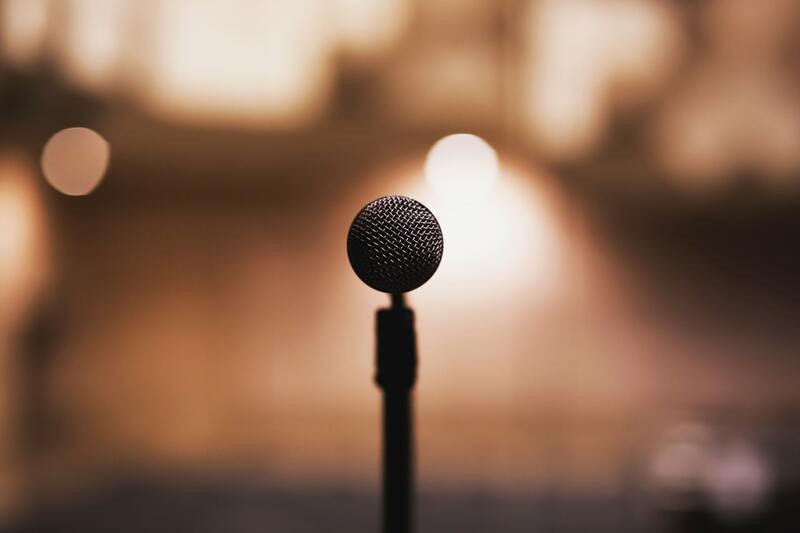 Do you know any other tips on public speaking? Share them with our readers in the comment box below. The best MBA colleges in India are the ones who are offering management education keeping pace with Global MBA environment. India has some of the top management colleges and institutes like Indian Institute of Management (IIMs), and other renowned private and government colleges. 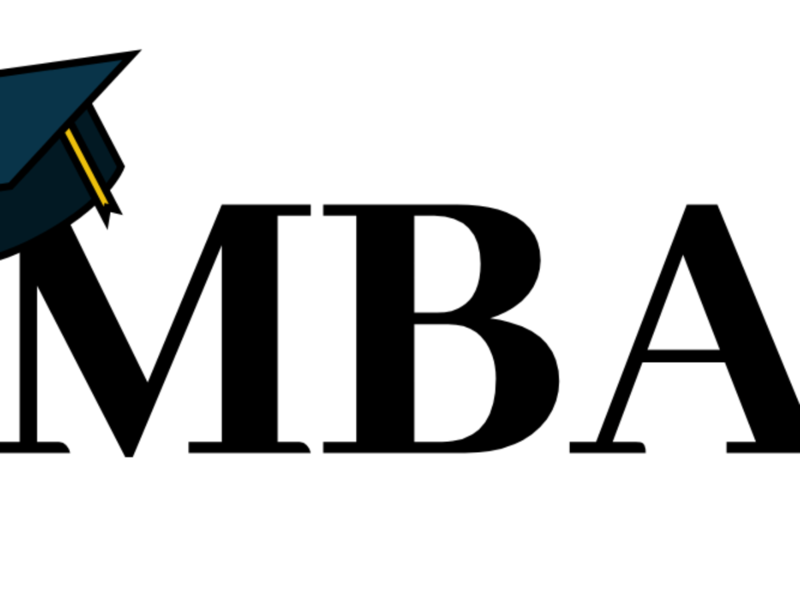 For admission in the top MBA institutes in India, candidates have to get a high rank in competitive entrance examinations such as MAT (Management Aptitude Test), CAT (Common Admission Test), SNAP, XAT, ATMA, CMAT, etc. Competitive exams like CAT are taken by over 200000 candidates every year. So it is very important that candidates prepare well for the examination to get a high rank in the exam. They should be thorough with the CAT syllabus and all the important sections like Reading Comprehension & Verbal Ability, Logical Reasoning & Data Interpretation for CAT, and Quantitative Aptitude. Here is the list of top 10 MBA Colleges in India. Candidates can follow this list of colleges to set their goals and objectives and thrive to work hard for their respective examination. The score of Common Admission Test (CAT) is considered in most of the top MBA colleges in the country. So, candidates should work hard for the exam and be well prepared to get a high rank. They should practice CAT exam paper, previous years question paper and sample paper to score well in the exam and get a seat in one of the top 10 MBA colleges in India. There are many sources for you to master CAT. We recommend you to subscribe to Byju’s YouTube Channel to learn CAT related topics with numerous interesting video lessons to prepare for the exam more efficiently in an interactive manner.